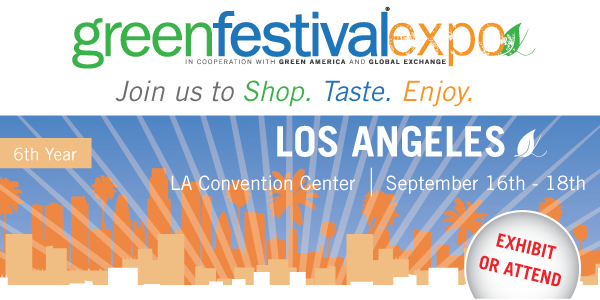 Green Festival® is a vibrant, dynamic marketplace where companies and organizations come to showcase their green products and services and where people come to learn how to live healthier and more sustainable lives. 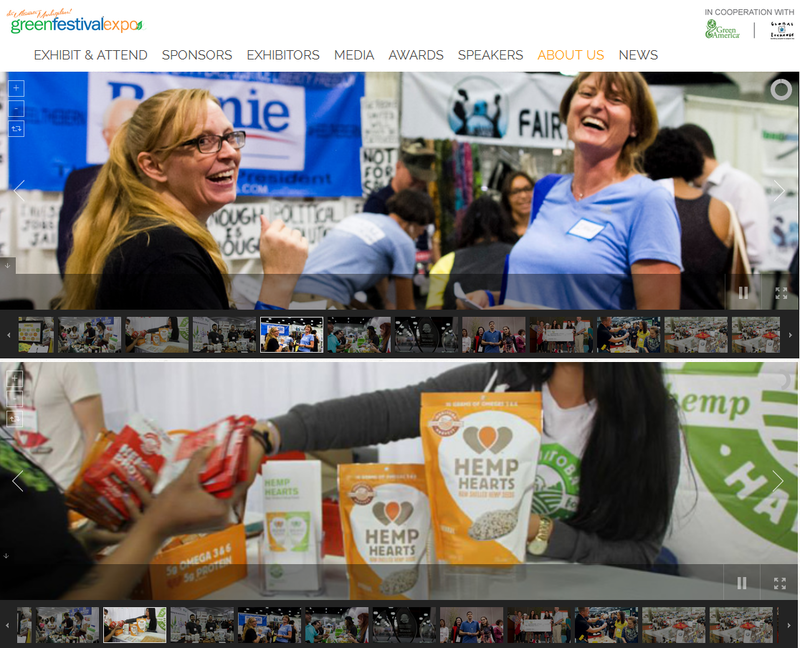 Green Festival is America’s largest and longest-running sustainability and green living event. It brings together the world’s most trusted companies, innovative brands, national and local businesses, pioneering thinkers, and conscious consumers in one place to promote the best in sustainability and green living. Green Festival offers something for everyone, with the widest selection of products and services to work green, play green, and live green from food, fashion and health to energy, construction, and design. People can shop and enjoy vegan, vegetarian, organic foods, hands-on demos, educational activities, and inspirational speakers.